I'm at a FABULOUS Crafty Weekend Getaway with some AMAZING and TALENTED ladies! 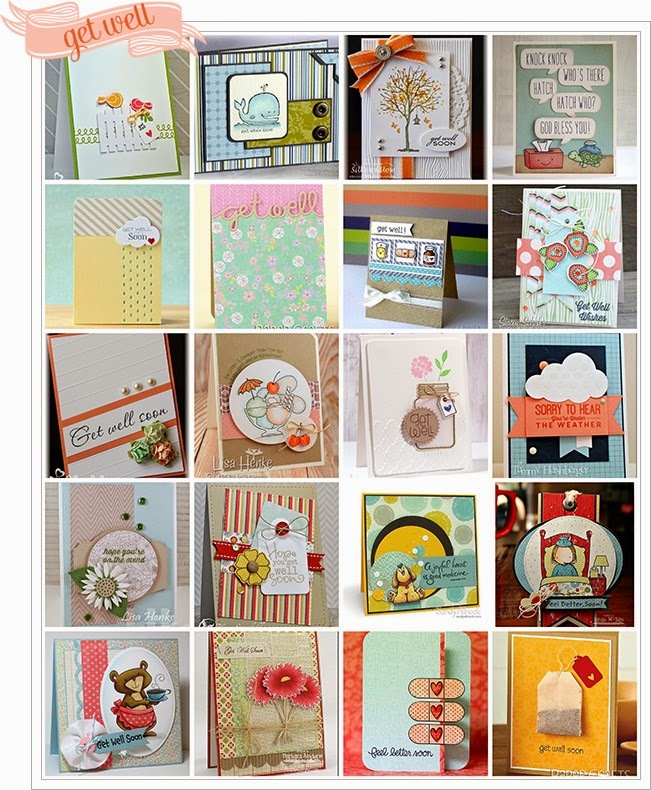 What fun we are having creating with each others' stamps, inks, die cuts, tools....you name it! For the Good Medicine Catered Crop Recipe Swap, I borrowed Thee Nichol Magouirk's Lawn Fawn On the Mend stamp set and Jen del Muro's Let's Polka papers! It takes a village, peeps! I also used some of my favorite embellishments...Pretty Pink Posh sequins, The Twinery Baker's Twine and Freckled Fawn clips! 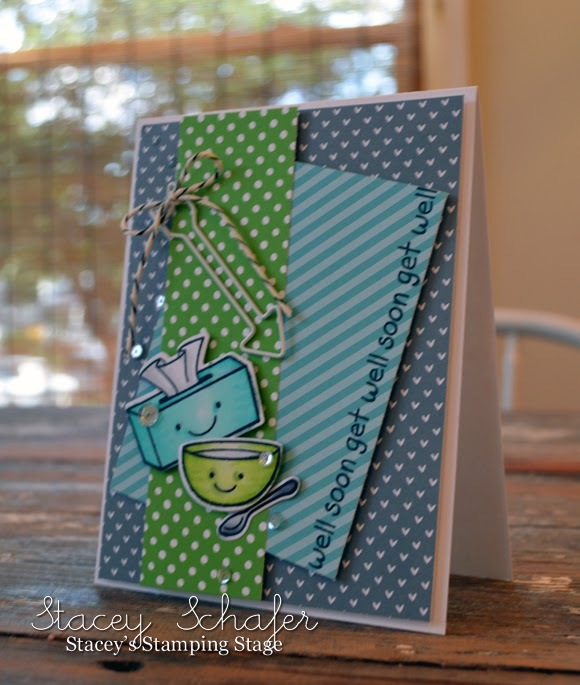 Hope you'll join in with the Good Medicine Recipe Swap and create an uplifting get well card, too! 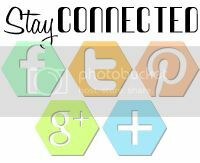 Cute images and papers Stacey! Ah, such a cutie card. Cheerful and sweet and good medicine! How in the world did I not see this in person? It's ADORABLE, Stacey! I love the colors and I hope you don't mind but I'm totally stealing the twine on the arrow clip idea. SO CUTE!